Sea-level rise is not only making life harder for us — it floods our cities, contaminates our drinking water and chews up our beaches — but it’s also making life harder for our plants. In fact, some plants can’t survive sea-level rise. Plants generally have low tolerance to changes in their environment, including those brought on by rising sea levels. Higher salinity in coastal environments like the Florida Everglades can kill freshwater and salt-intolerant plant species. The Everglades is a delicate environment. It is home to many species of animals and plants — including the American alligator, river otter, button bush, cocoplum and the iconic bald cypress — all of which depend on just the right balance of freshwater and saltwater to thrive. Losing bald cypress trees could transform the Everglades in its entirety. Bald cypress, for which Big Cypress Natural Preserve is named after, is a foundation species that plays an important role in the structure of the Everglades. Bald cypress trees are tall and help protect other plants and animals from environmental stressors, including heat and storms. Conserving bald cypress trees and other salt-intolerant plants in the Everglades is critical, but successful conservation and management plans need to take into account how high salinity levels kill each species. 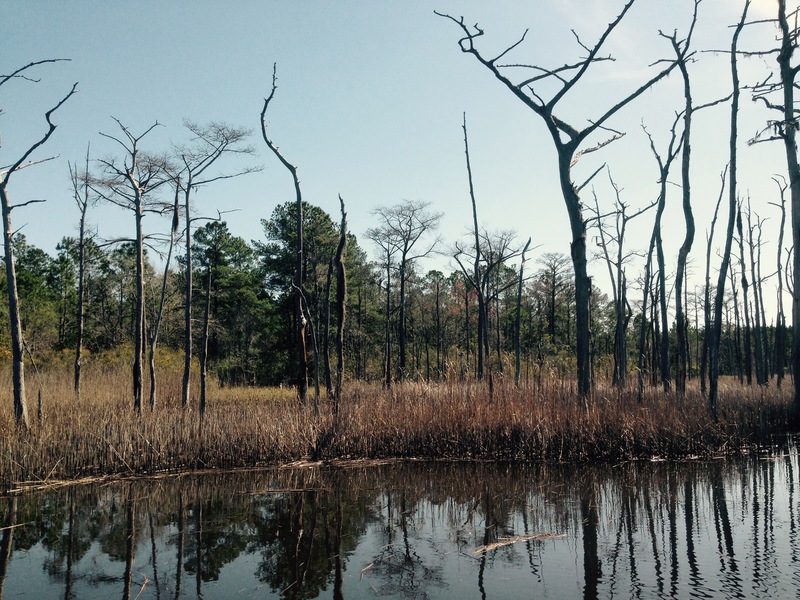 My colleagues and I recently examined the effects of sea-level rise on bald cypress trees and wax myrtle shrubs in the temperate wetlands of South Carolina. Wax myrtle is a popular ornamental shrub used for landscaping and environmental restoration, and it is found throughout the U.S. and the Caribbean. Like bald cypress, they’re also a foundation species. Wax myrtle shrubs provide nitrogen to surrounding plants, which is critical for forest growth and development. As a natural source of nitrogen, wax myrtle is used by foresters to decrease the use of fertilizers. Research done in South Carolina can inform research, management and conversation here, including the Florida Everglades. What I found there was surprising. Different plants can be killed by high levels of salinity in different ways. Sometimes, too much salt limits the ability of plants to absorb enough essential nutrients, including nitrogen and phosphorous, from the soil. This is known as nutrient stress and it is potent enough to kill bald cypress trees. Other times, too much salt can limit the water supply going into a plant’s roots. This is known as water stress and it can kill wax myrtle shrubs. The different responses of these two foundation species may be due to how they interact with climate or how they convert nutrients for growth and development. Disentangling these complexities is key to creating practical and targeted conservation plans. In the case of bald cypress trees, natural resource managers could add essential nutrients to areas where salinity levels are high and trees are dying to help mitigate the effect of rising seas. Also, they could replant genetically improved bald cypress trees with greater adaptation to nutrient stress. For wax myrtle shrubs, resource managers could restore freshwater flow to areas where salinity levels are high. Restoring freshwater flow is, in fact, one of the key targets of the Comprehensive Everglades Restoration Plan. Enacted by Congress in 2000, it aims to restore, preserve and protect the ecosystem while providing for other water-related needs in the region. Investing in research to uncover how different plant species respond to sea-level rise can inform practical conservation plans. Losing foundation species like the bald cypress and wax myrtle in the Florida Everglades would be a tragedy that could one day lead to the collapse of its environment. 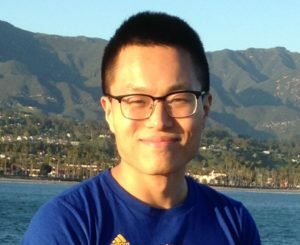 Dr. Lu Zhai is a researcher at Florida International University’s Southeast Environmental Research Center.